You may have a rider that does not quite fit the standard tryke measurements. 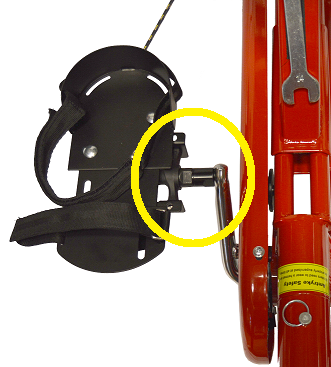 Pedal Extenders help position a rider's knees over their pedals for more successful riding experiences. Please note the size of your spindle/crank arm. Standard size of Amtryke pedals are either 9/16" or 1/2". (For example: The JT-2000 has 9/16" pedals; while the ProSeries 1420 has 1/2"). Extension length for these pedal extenders comes in sizes 21mm--27.5mm. Sold in pairs (Left & Right).